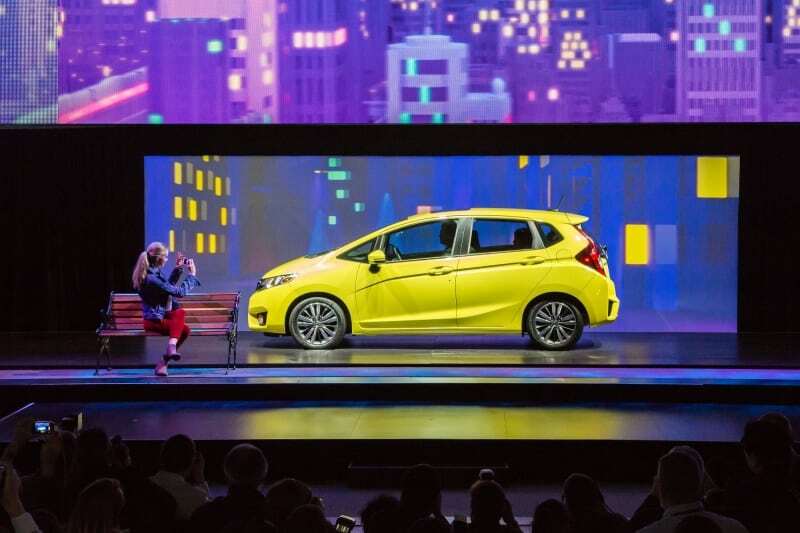 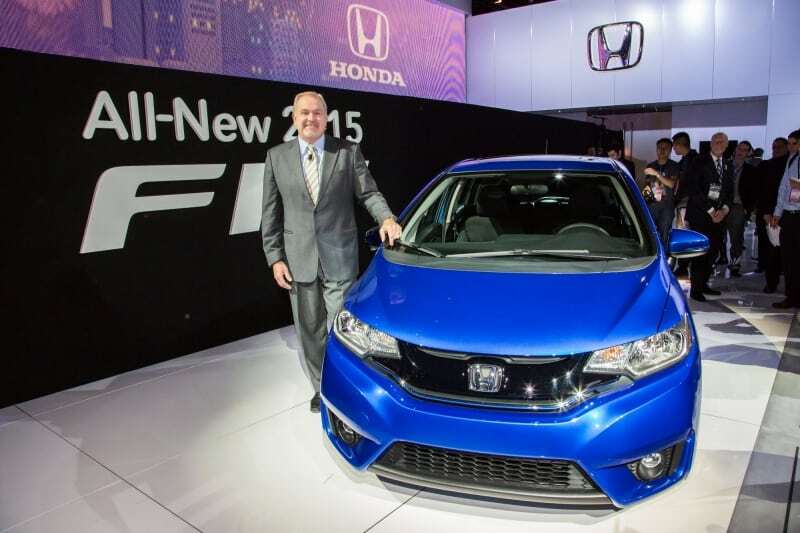 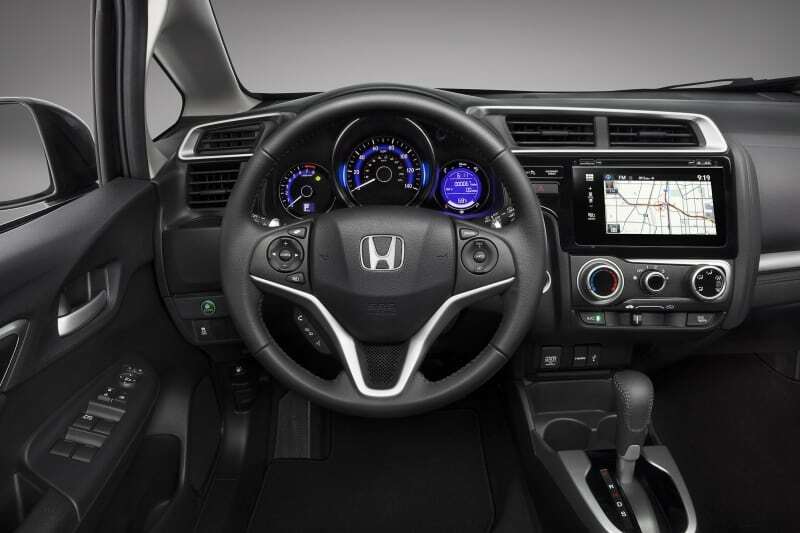 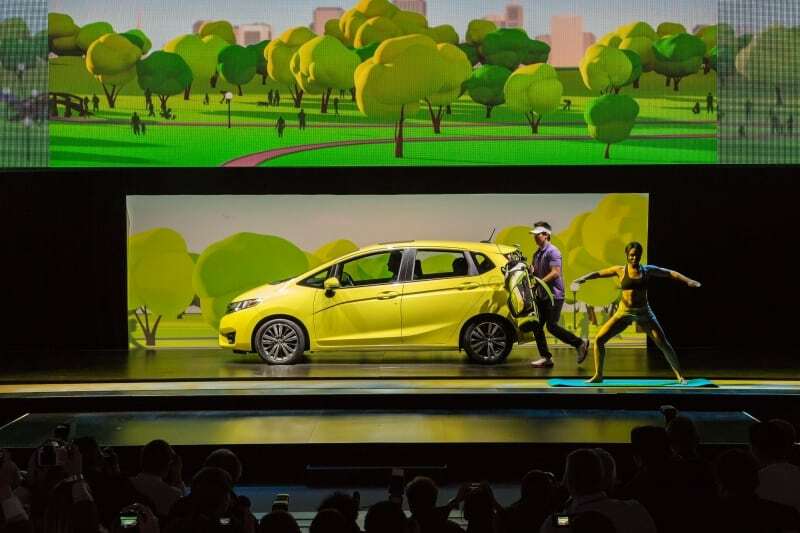 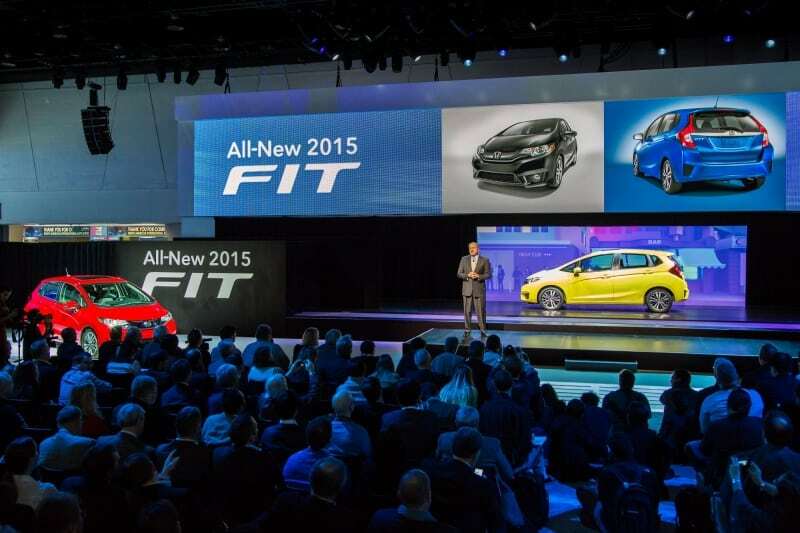 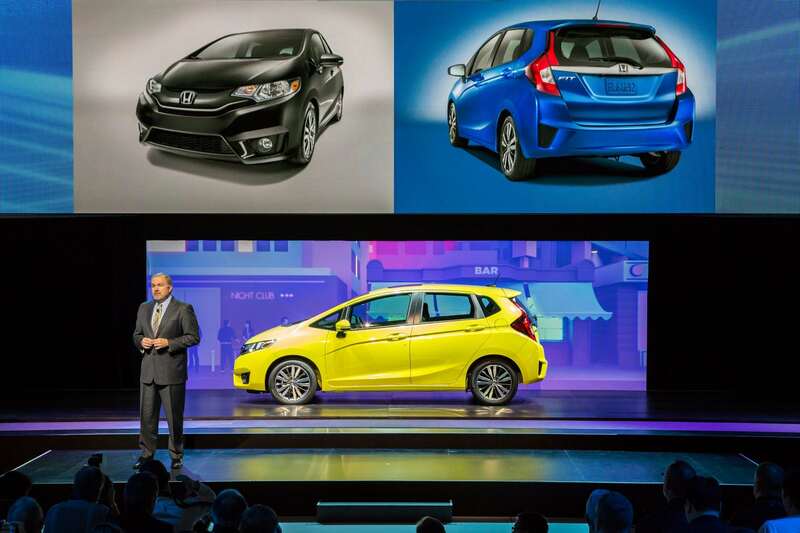 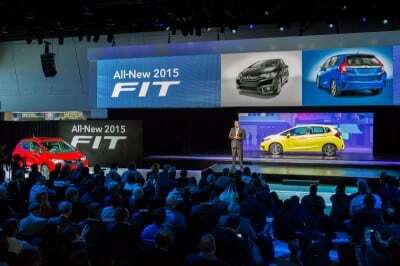 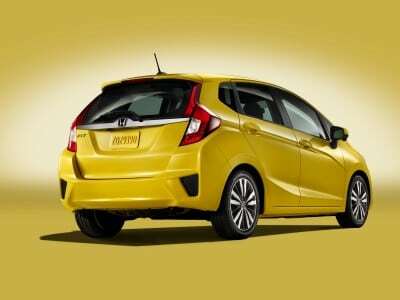 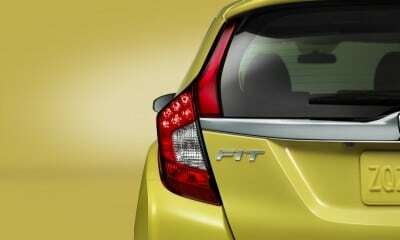 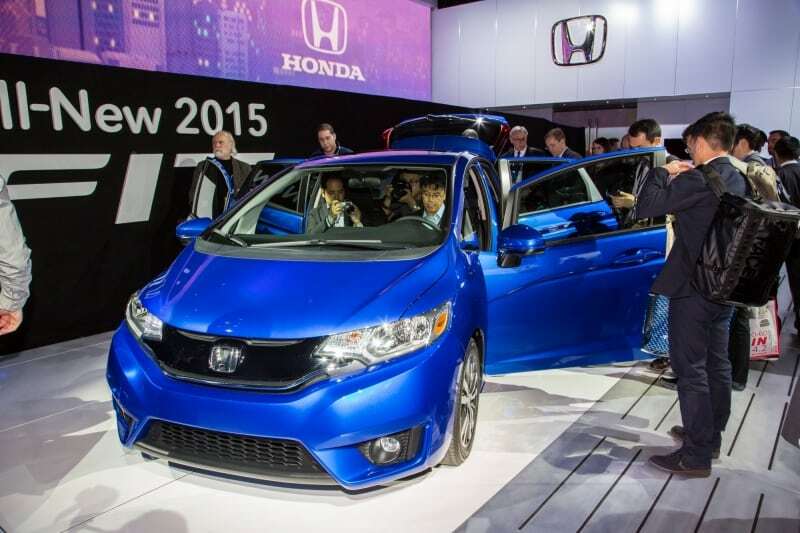 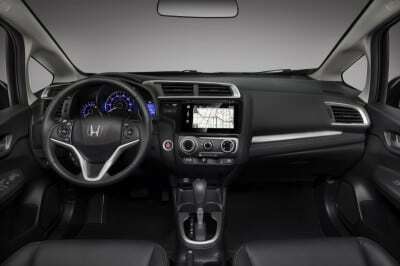 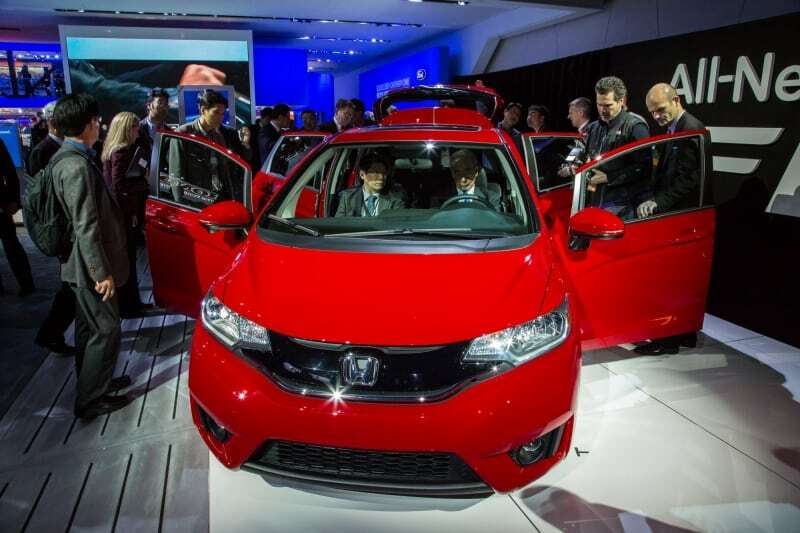 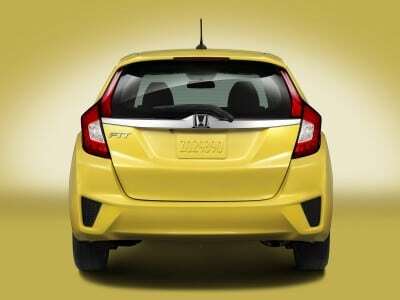 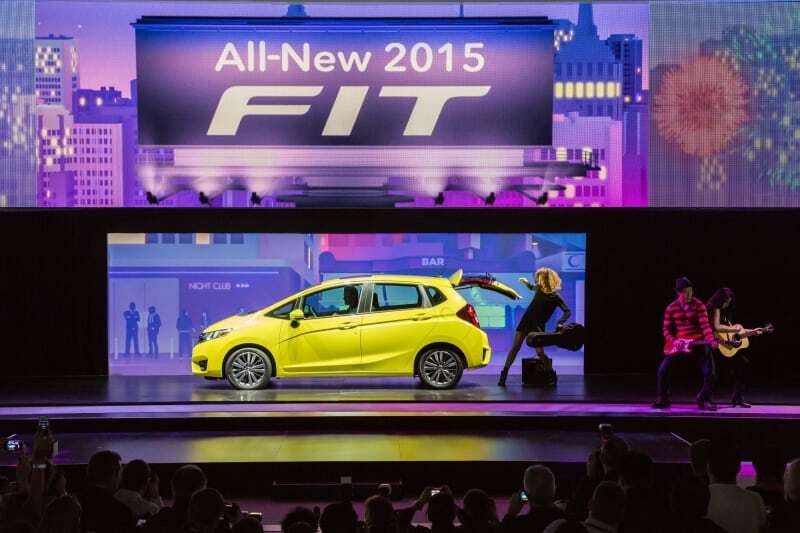 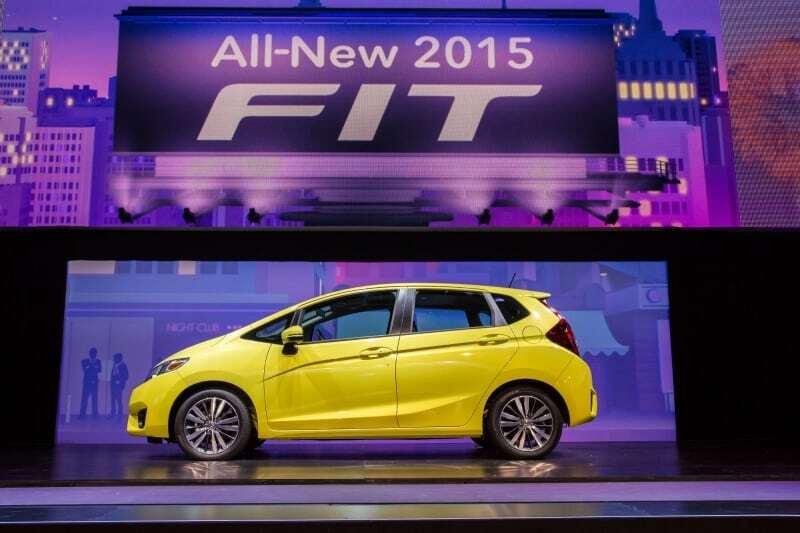 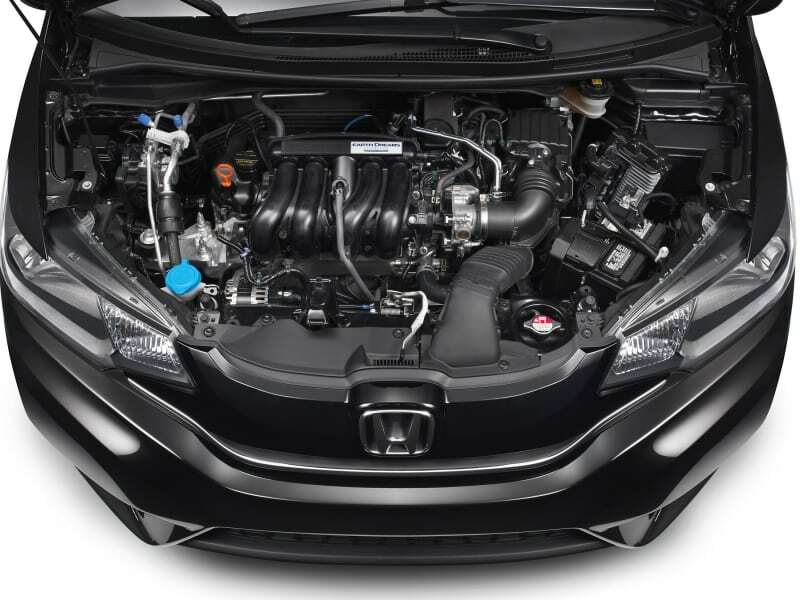 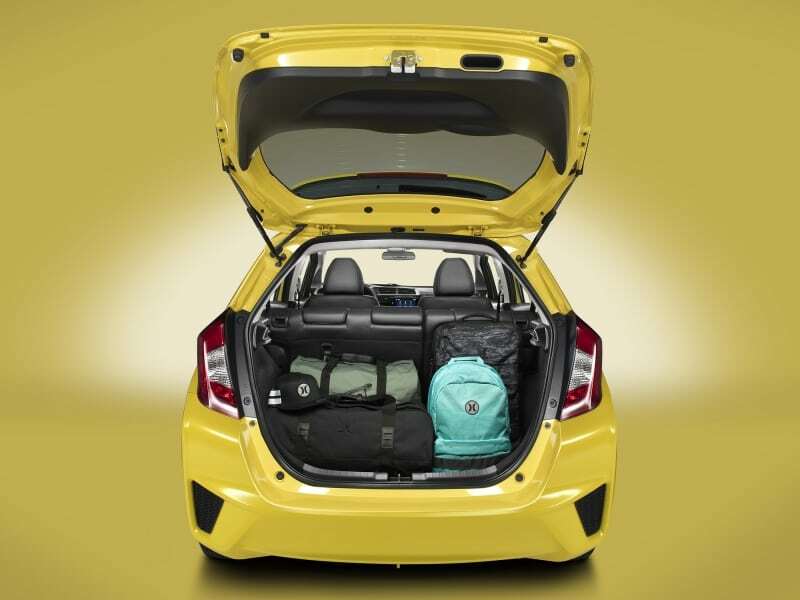 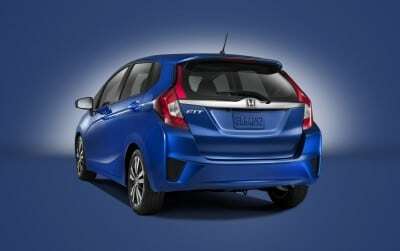 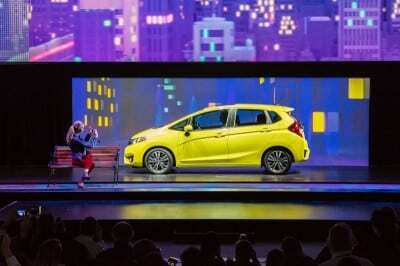 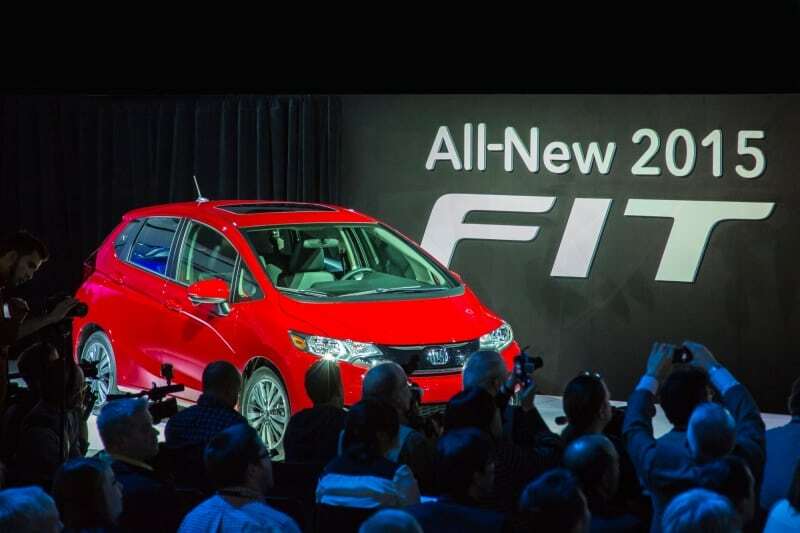 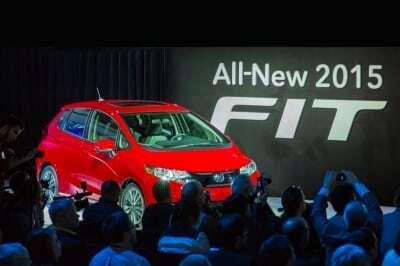 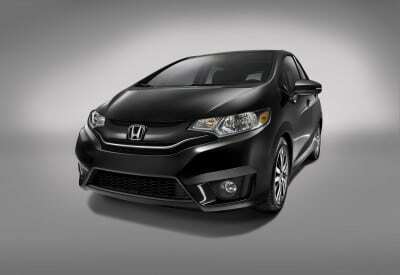 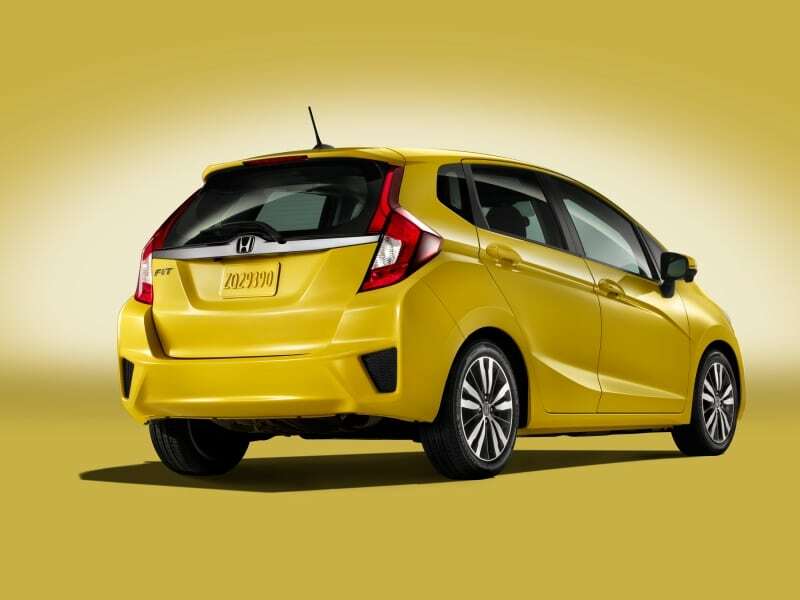 The 2015 Honda Fit was unveiled at the North American International Auto Show (NAIAS) to an excited crowd. 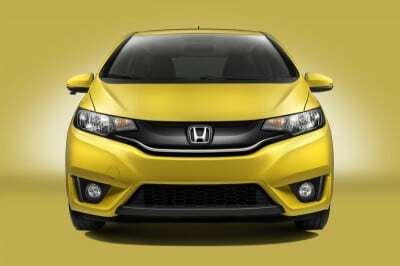 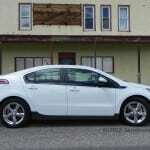 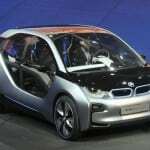 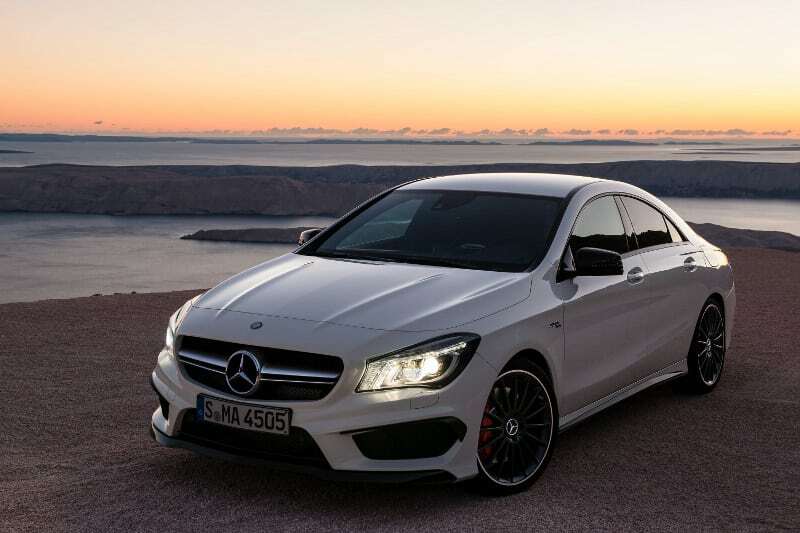 It’s unusual for a subcompact people mover to make any kind of splash, but this is the Fit and the new look is exciting and very refreshing for the segment. 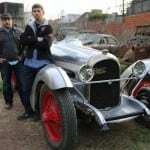 Very.